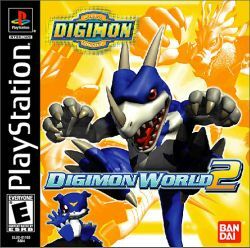 In Digimon World 2, you play as a tamer who works to defend Digital City. Most of the game will be spent traversing various Domains. This page was last edited on 23 June 2013, at 00:14.